New album news seems to be a theme today, and the latest tidbit may be the best we’ve heard so far. 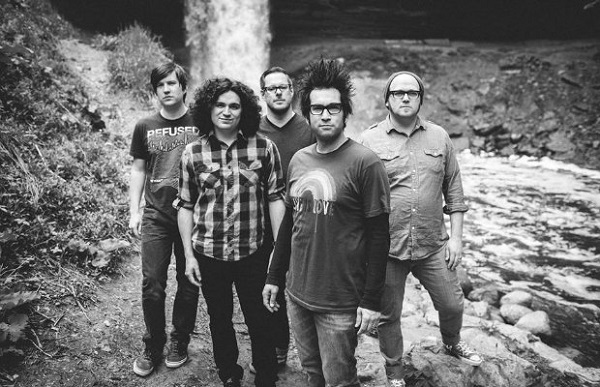 Motion City Soundtrack have been making buzz here and there over the past several months, which led many to believe the band may finally be working on a follow-up to 2012’s Go. Those thoughts were proven true this afternoon when Justin Pierre, longtime frontman and caretaker of an exquisite head of hair, reached out to fans through a video update to confirm that MCS will indeed be releasing a new album in the near future. Okay, so you have to wait until 2015, but still – it’s better than never. You can view the initial video update below. The album does not have a title or a specific release date just yet, but we can confirm that it will be released through Epitaph Records. Stay tuned for more information.